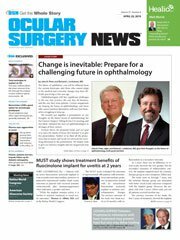 Patients who underwent a novel surgical method to treat chronic ocular hypotony experienced increased IOP and visual acuity through a mean 27.7-month follow-up period, according to a study. The retrospective case series describes a surgical method that consists of partially blocking the iridocorneal angle using a capsular tension ring to treat chronic ocular hypotony (COH). 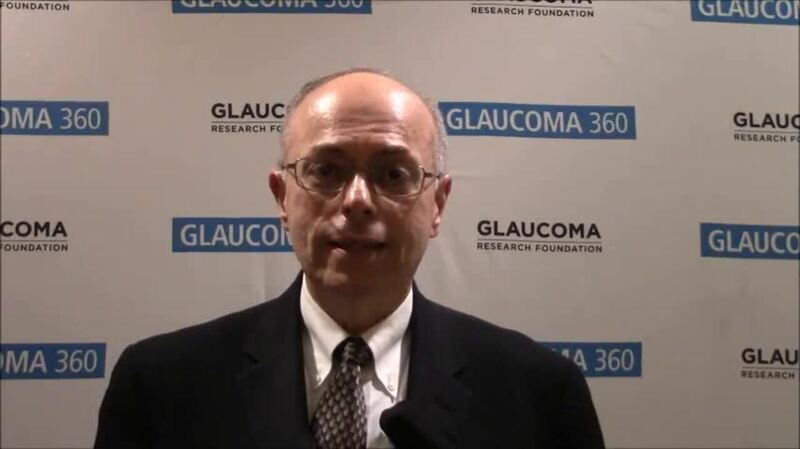 Researchers evaluated 13 patients with severe ocular hypotony after vitreoretinal or glaucoma filtration surgery. A capsular tension ring was placed in the iridocorneal angle by way of a corneal incision in each patient. The patients were followed for a minimum of 1 year and the main outcome measure was IOP.